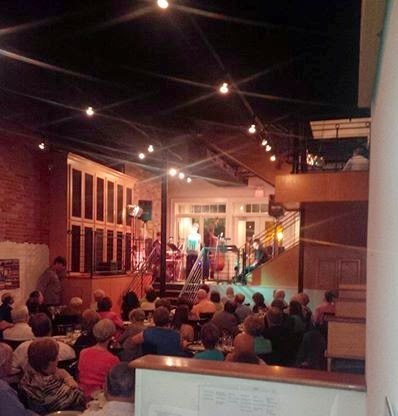 As part of Festival South, a two-week music extravaganza in Hattiesburg, Melinda Pope DeRocker, who grew up in Hattiesburg and now lives in New York City, entertained 108 diners at 206 Front last week. 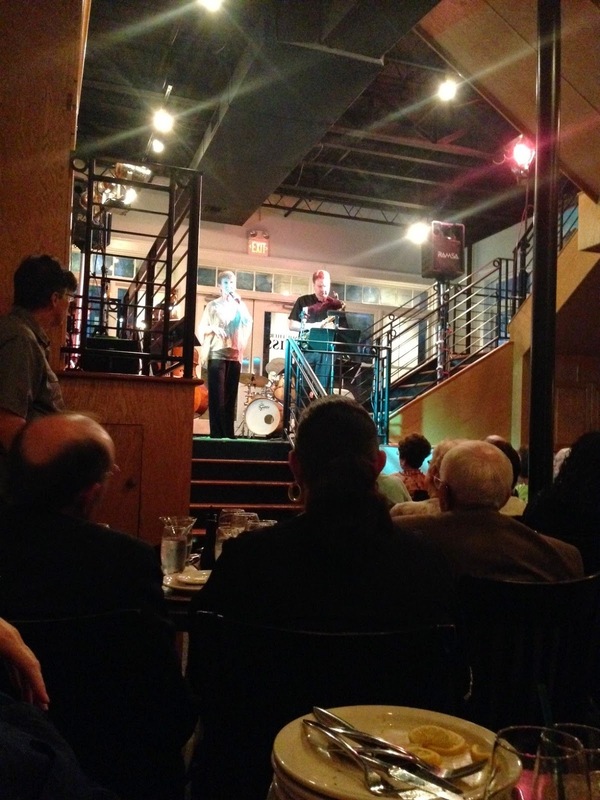 She and her jazz band (who flew in from NY) performed Big Band era tunes from her CD "I'll Be Seeing You." 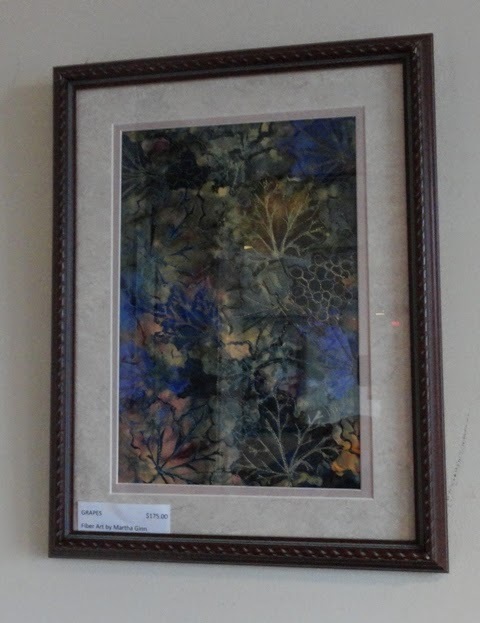 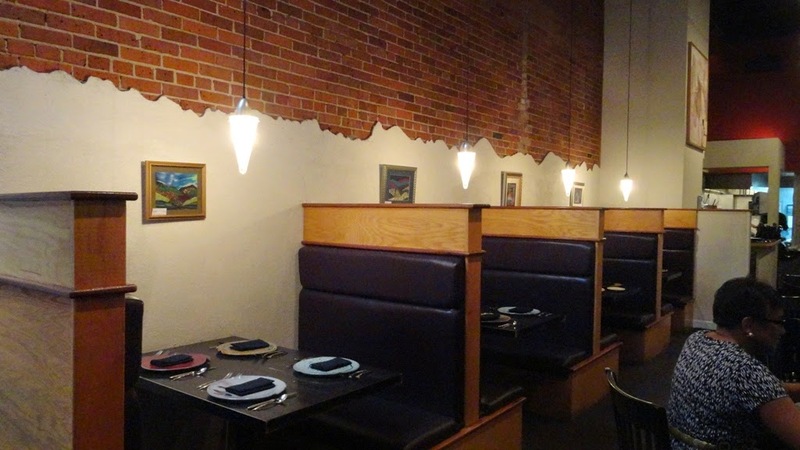 My artwork is displayed in the restaurant during June, July, and August. 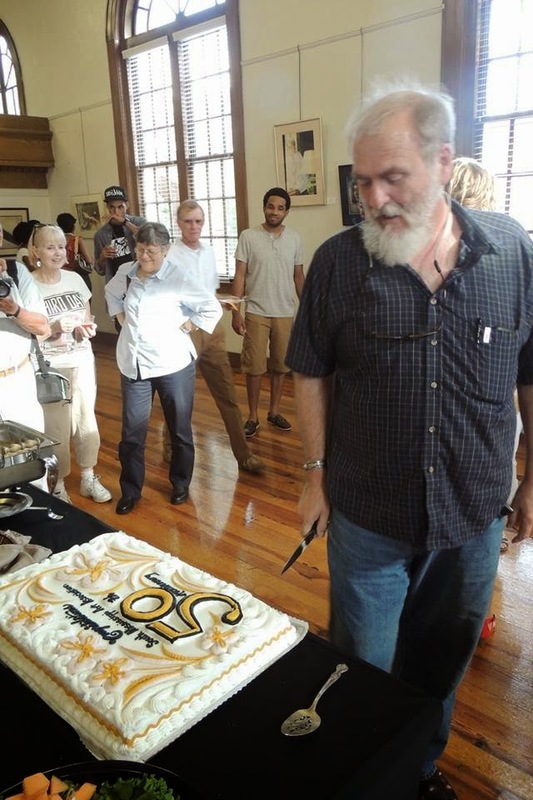 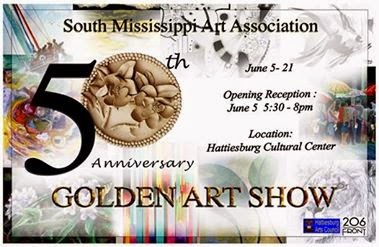 I'm a proud member of South Mississippi Art Association, and we're celebrating our 50th anniversary with an exhibit at Hattiesburg Cultural Center. 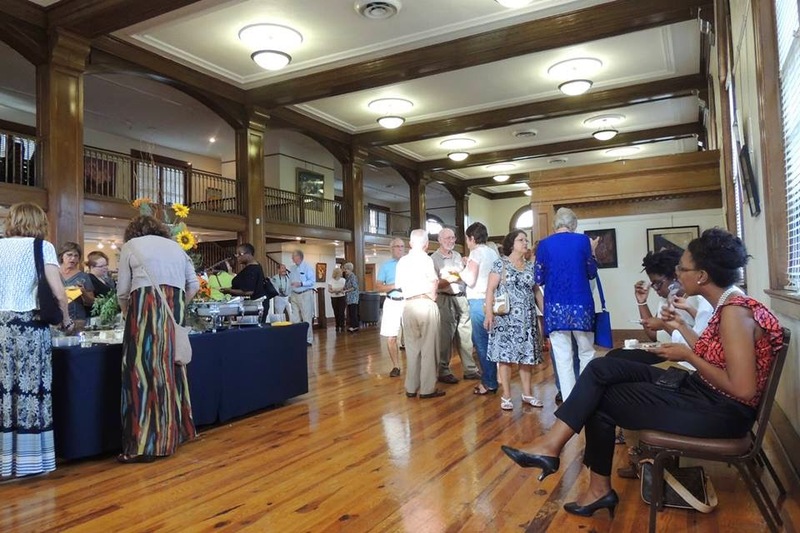 The exhibit opens June 5 and runs through June 21. 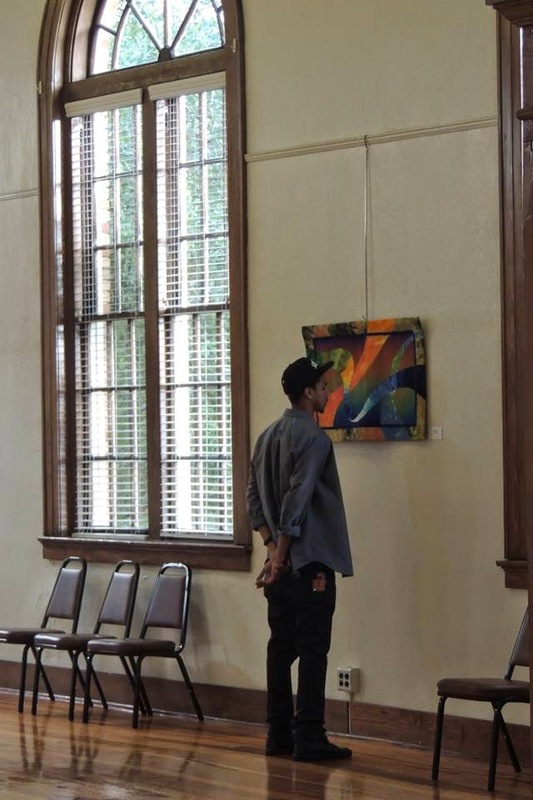 About 40 artists have a piece representing their art in the show. 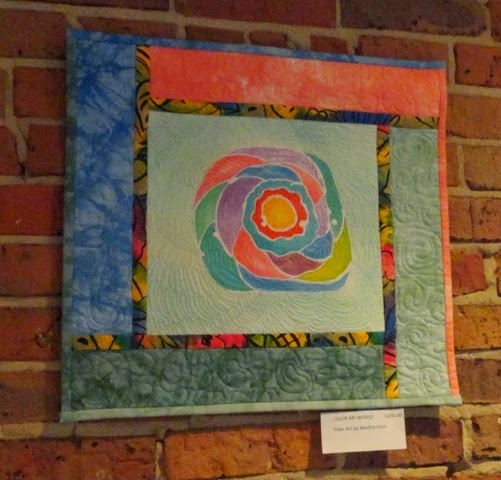 It is interesting to try to decide what piece best represents my work, but I decided on one of my favorites--Galaxy.